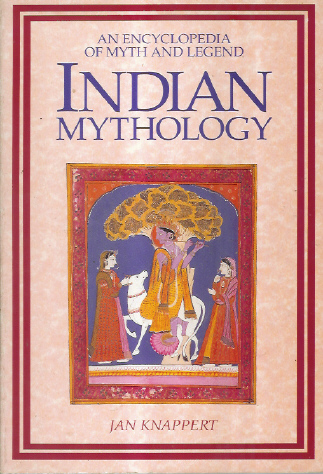 Kalahari Books - Indian mythology: an encyclopedia of myth and legend. Home Kalahari Bookstore Spiritual Indian mythology: an encyclopedia of myth and legend. Spiritual Indian mythology: an encyclopedia of myth and legend. Publisher : Harper Collins publisher ( The Aquarian Press).